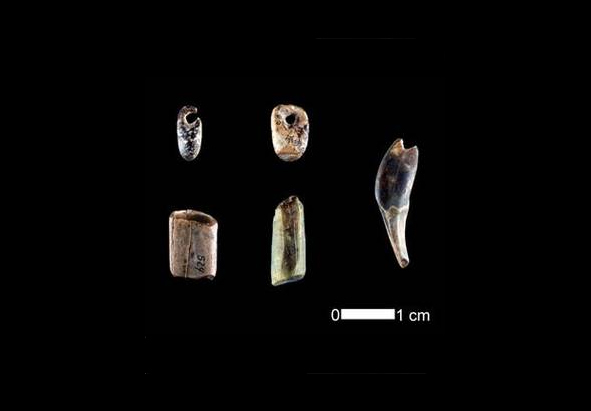 Researchers from Oxford and Tübingen have published new radiocarbon dates from the from Geißenklösterle Cave in Swabian Jura of Southwestern Germany in the Journal of Human Evolution. The new dates use improved methods to remove contamination and produced ages between began between 42,000 – 43,000 years ago for start of the Aurignacian, the first culture to produce a wide range of figurative art, music and other key innovations as postulated in the Kulturpumpe Hypothesis. The full spectrum of these innovations were established in the region no later than 40 000 years ago. These are the earliest radiocarbon dates of Aurignacian deposits, and they predate Aurignacian dates from Italy, France, England and other regions. These results are consistent with the Danube Corridor hypothesis postulating that modern humans migrated to Europe and rapidly moved up the Danube drainage. Geißenklösterle Cave is one of several caves in the Swabian Jura that have produced important examples of personal ornaments, figurative art, mythical imagery and musical instruments. The new dates from Geißenklösterle together with existing dates using thermoluminescence confirm the great antiquity of the Swabian Aurignacian. 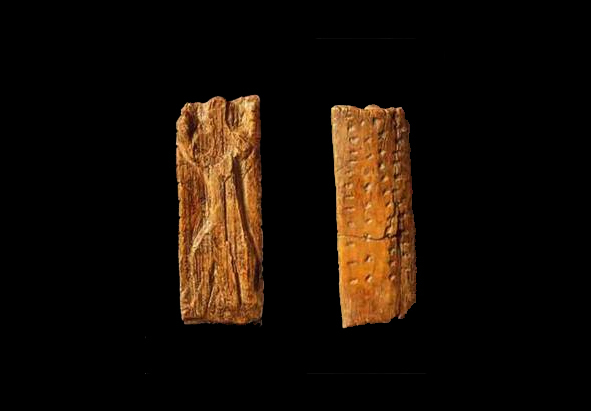 The new dates indicate that modern humans entered the Upper Danube region prior to an extremely cold climatic phase referred to as the H4 event dating to ca. 40 000 years ago. Previously, researchers had argued that modern humans initially migrated up the Danube immediately following the H4 event. As it now looks modern humans entered southwestern Germany during a mild phase of the last Ice Age, under climactic conditions, which should have been inhabitable by indigenous populations of Neanderthals. Despite a major effort to identify archaeological signatures of interaction between Neanderthals and modern humans, researchers have yet to identify indications of cultural contact between these groups in Upper Danube region. 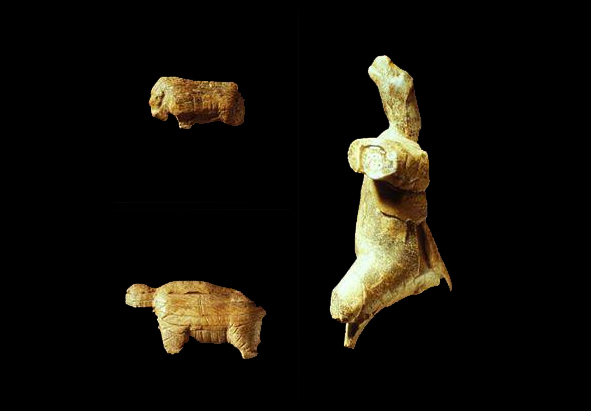 These results point to the Upper Danube Valley as a plausible homeland for the Aurignacian, with the Swabian caves producing the earliest record of technological and artistic innovations that are characteristic of the this period. Whether the many innovations best documented in Swabia were stimulated by climatic stress, competition between modern humans and Neanderthals or by other social-cultural dynamics remains a central focus of research by the archaeologists from Tübingen and Oxford. High-resolution dating of the kind reported here is essential for establishing a reliable the chronology for testing hypothesis to explain the expansion of modern humans into Europe, the processes that led to a wide range of cultural innovations including the advent of figurative art and music, and the extinction of Neanderthals.